DPC have installed extensive Plygene gutterline systems in factory roofs. 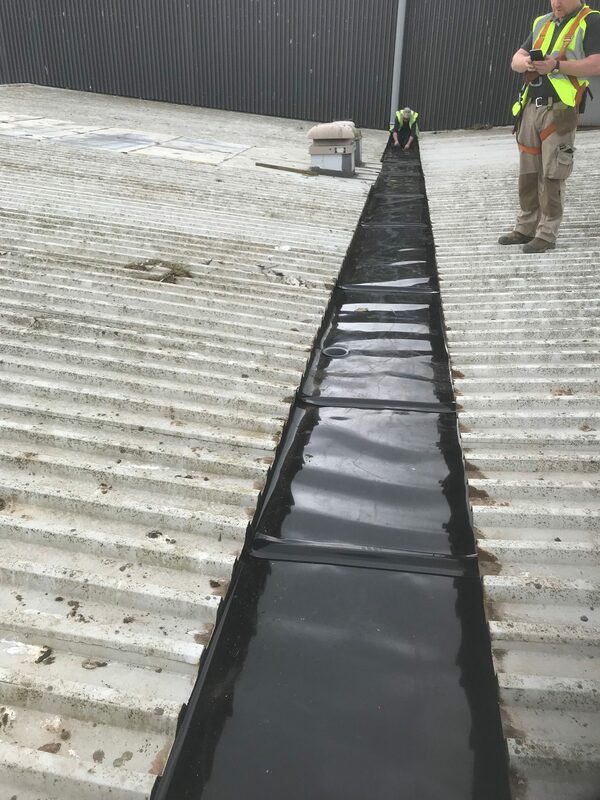 Plygene is the only BBA approved gutter lining system and is specifically engineered to restore and preserve gutter performance for industrial and commercial buildings. 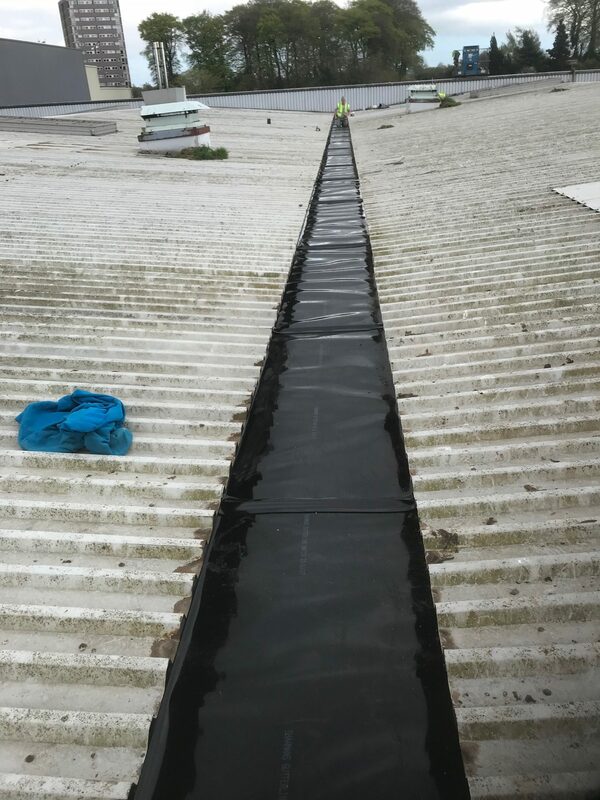 Providing a 25 year guaranteed, the “gutter within a gutter” Plygene system offers a bespoke solution with minimal building disruption and is an effective alternative to full gutter replacement.